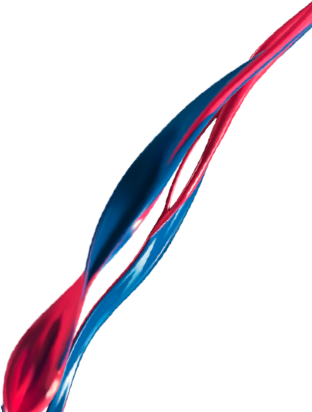 Johnstone’s New Smooth Masonry now contains innovative Quick Rain Resistance technology.  Unpredicatable weather conditions making it difficlut to plan masonry jobs? 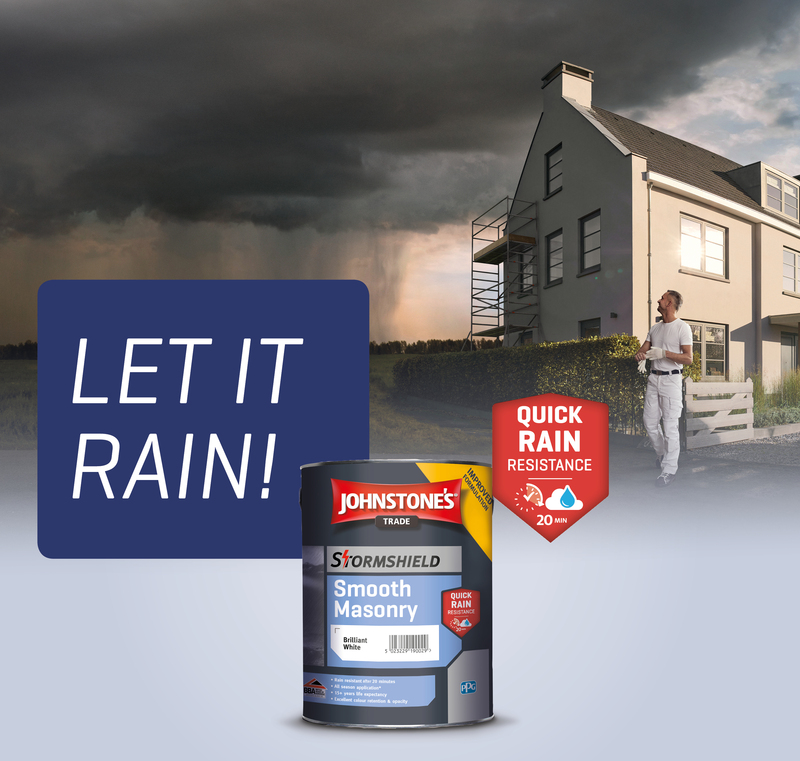 Confidently schedule exterior jobs with new Johnstone's Smooth Masonry paint, now rain resistant after just 20 minutes and can be applied from temperatures of 2°C and rising. What are the main benefits and improvements? Scroll down to find your nearest stockist. 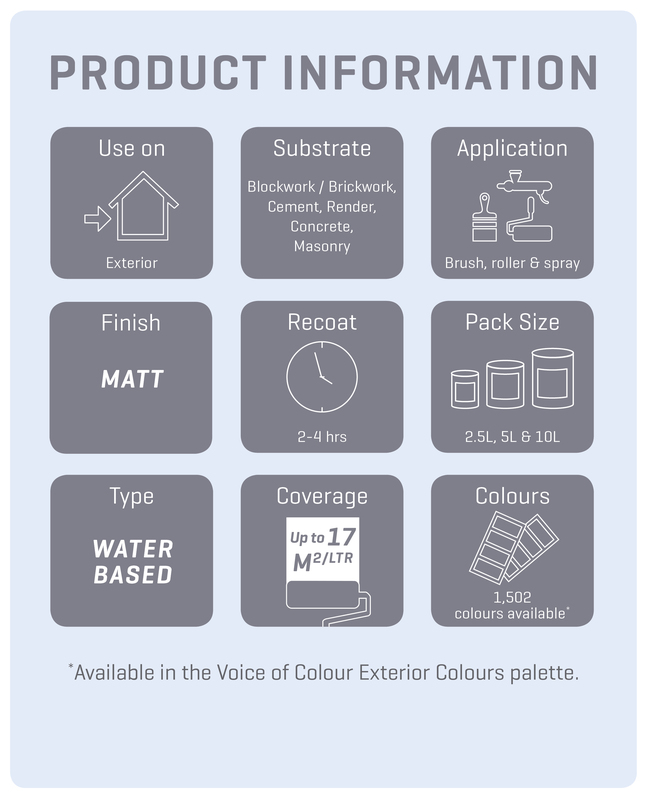 How does it compare to standard Masonry paints? How does Quick Rain Resistance work?